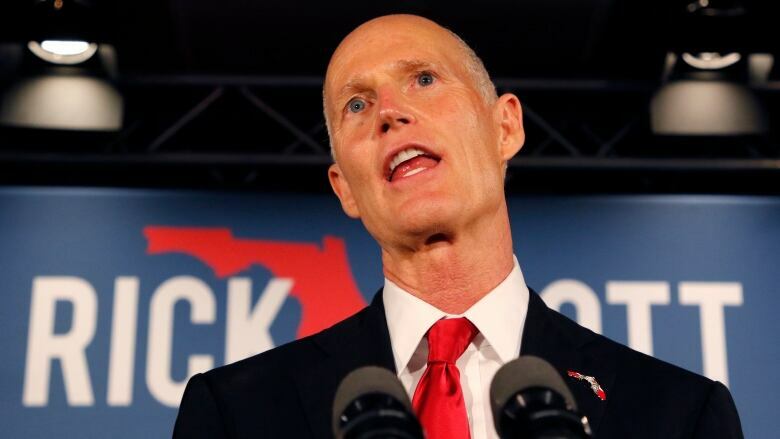 Florida's outgoing governor, Republican Rick Scott, was declared the winner of the state's hard-fought U.S. Senate race on Sunday, following a manual recount of ballots in the tight contest against three-term Democratic incumbent Bill Nelson. In the recount of the Nov. 6 election, Scott won by 10,033 votes out of 8.19 million cast statewide, Florida elections officials said on Sunday. Scott took 50.05 percent, compared with 49.93 percent for Nelson, the officials added. Nelson, a three-term senator first elected in 2000, became the latest incumbent Democratic senator toppled in the midterm congressional election in which President Donald Trump's fellow Republicans expanded their majority in the Senate, but lost control of the House of Representatives. Other incumbent Democratic senators defeated in the election include Joe Donnelly in Indiana, Heidi Heitkamp in North Dakota and Claire McCaskill in Missouri. 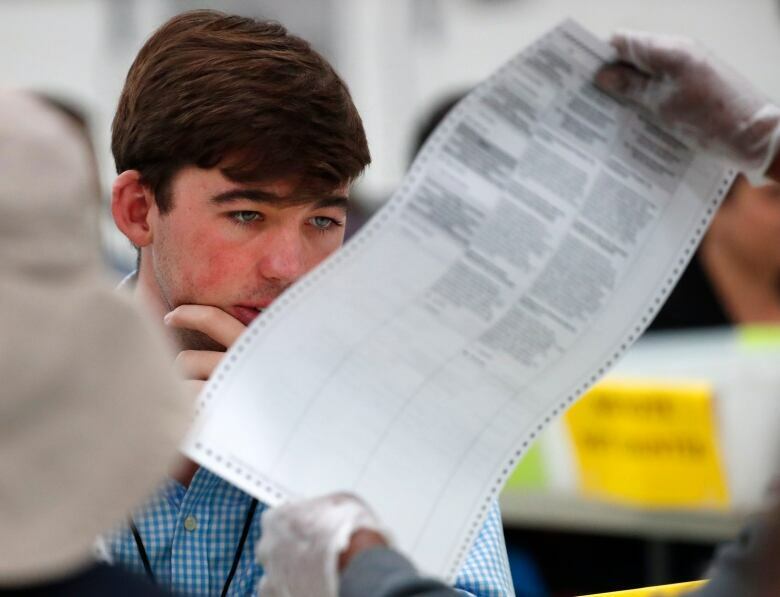 Scenes of thousands of people across the state reviewing ballots during the recount process had brought back memories of Florida's 2000 presidential recount, which ended only after the U.S. Supreme Court stepped in, effectively handing the presidency to Republican George W. Bush. In a video statement, Nelson thanked supporters and said, "I was not victorious in this race, but I still wish to strongly reaffirm the cause for which we fought." "A public office is a public trust," he said, adding, "We may have been heavily outspent in this campaign, but we were never outworked." Trump tweeted Sunday his congratulations to Scott on having "waged such a courageous and successful campaign." Scott, who was prevented by state law from running for a third term as governor, emerged from the vote with a lead of less than 0.5 percentage points, which prompted a recount of the ballots. Republicans including Trump made allegations, without offering evidence, that the process was marred by fraud. The battle between Nelson and Scott and the race to replace Scott as governor both were closely watched contests in which Democrats had hoped to topple Republicans. On Saturday, Democrat Andrew Gillum conceded to Republican rival Ron DeSantis, an ally of Trump, in the governor's race, which also went to a recount. Scott, 65, entered politics after amassing a personal fortune as a healthcare executive. He dipped into his wealth to help finance his campaigns, winning the governorship in 2010 and 2014.